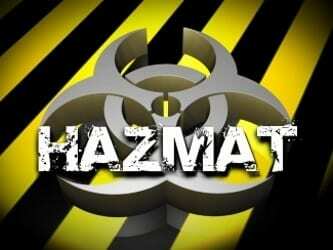 Emergency crews are responding to a Wednesday fuel spill in Fallston. At noon, hazmat units responded to the Colonial Pipeline Company, located at 2942 Charles Street (21047). At the scene, officials say a diesel spill occurred. There has been no word as to how much fuel spilled or whether there were any injuries.